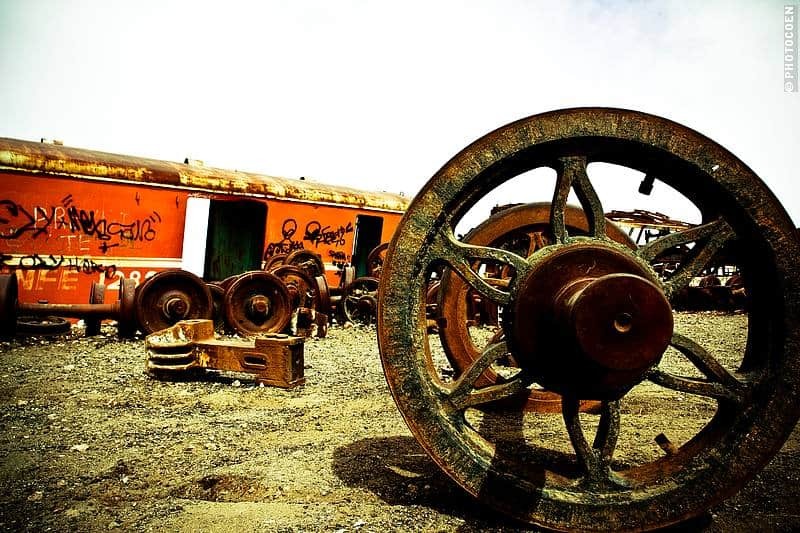 Outside Uyuni lies an odd tourist attraction: a train cemetery. 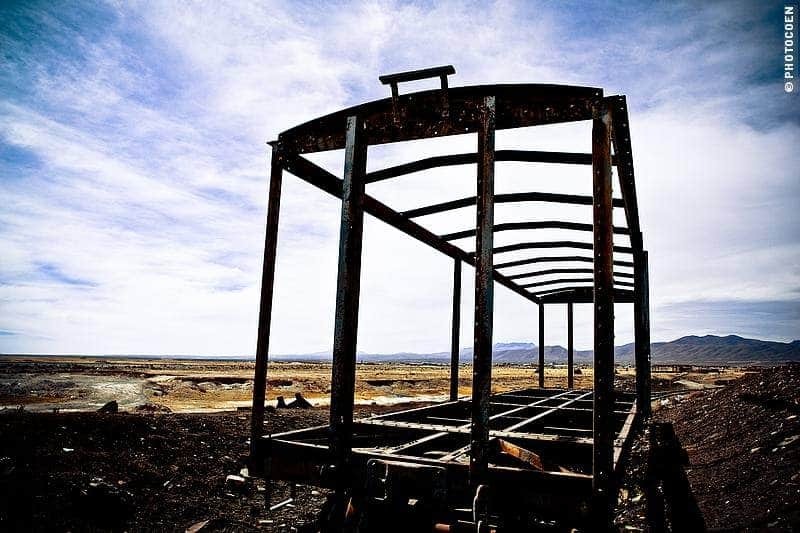 In the 19th century the British sponsored the construction of a railway between the port of Antofagasta (currently in Chile, on the Pacific Coast) and Uyuni. 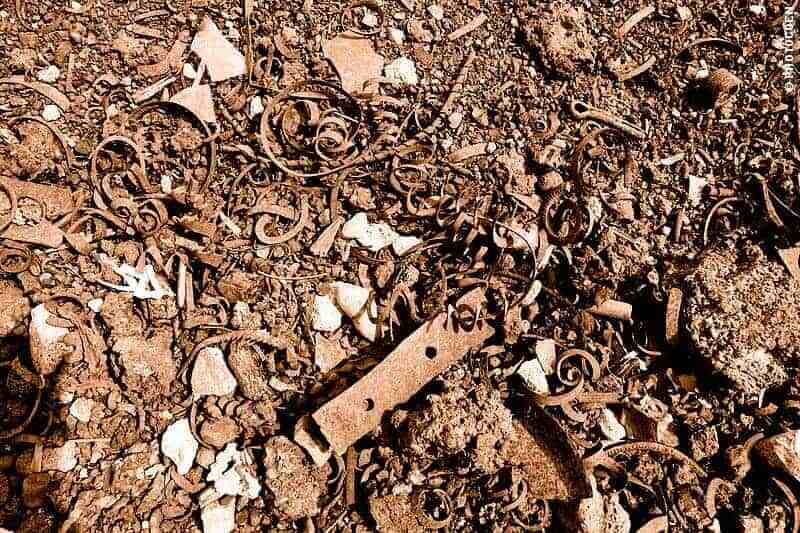 The latter was the transportation junction for trains carrying minerals – such as silver from the Huanchaca mines – to the port from where they were exported. Until 1879 Bolivia bordered on the Pacific Ocean but the Pacific War with Chile resulted in Bolivia becoming a landlocked country. Exporting minerals became a problem, the mining industry collapsed, and there were technical problems in maintaining the railroad. 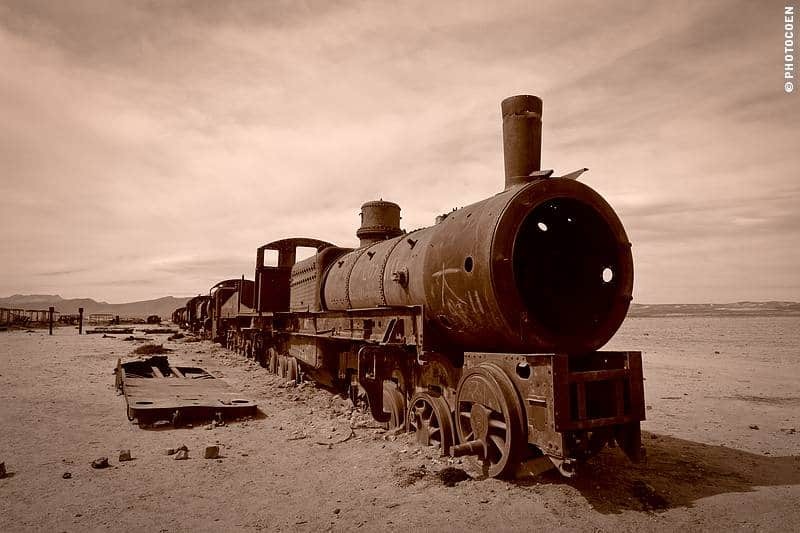 As a result of all this the ambitious project of transforming Uyuni into a prosperous transportation hub fell to pieces. Trains were abandoned and fell into disrepair. 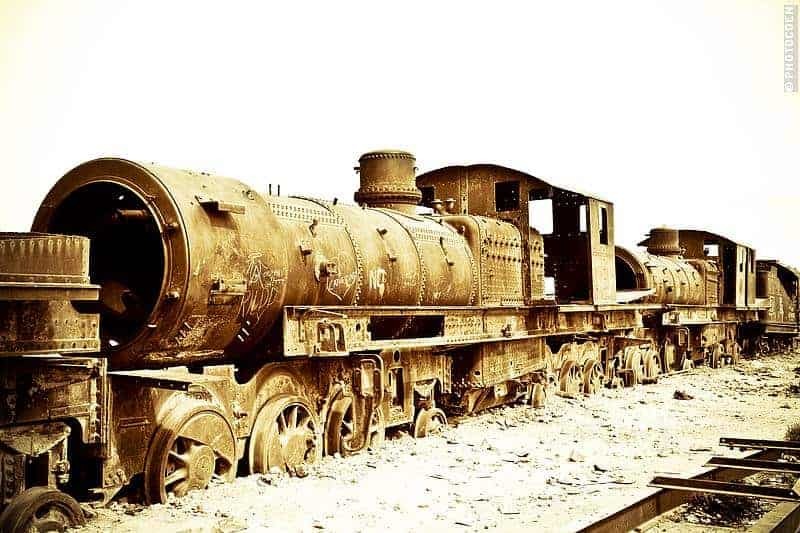 Despite all intentions of turning this place into a museum of some sort, the steam engines and wagons are still rusting away without anybody caring for the decaying trains except for travelers who are attracted to this wasteland. The train cemetery was never fenced in and never had guards. 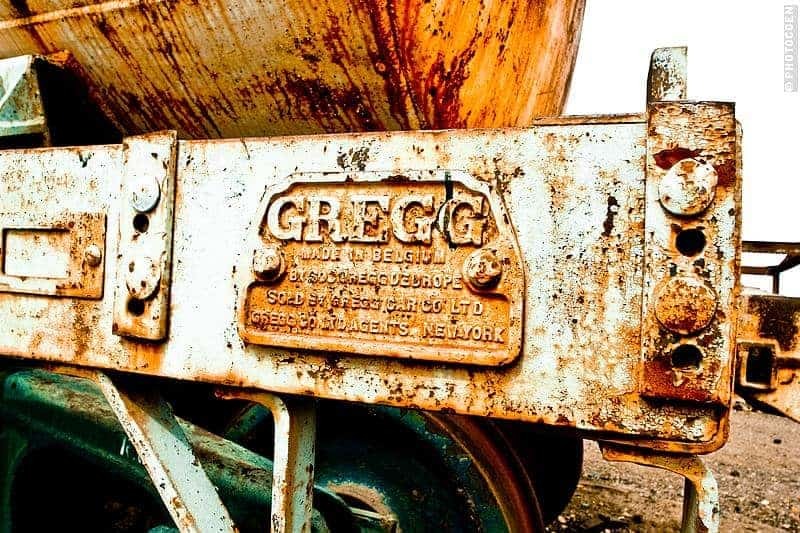 Instead the trains have served as a free source of metal for many and as a surface for graffiti. 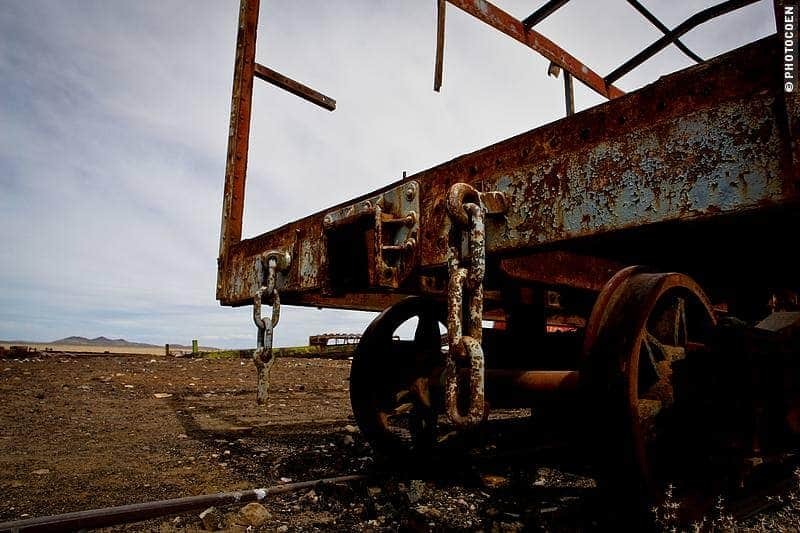 Steel skeletons lie rusting away in an arid landscape dominated by silence. 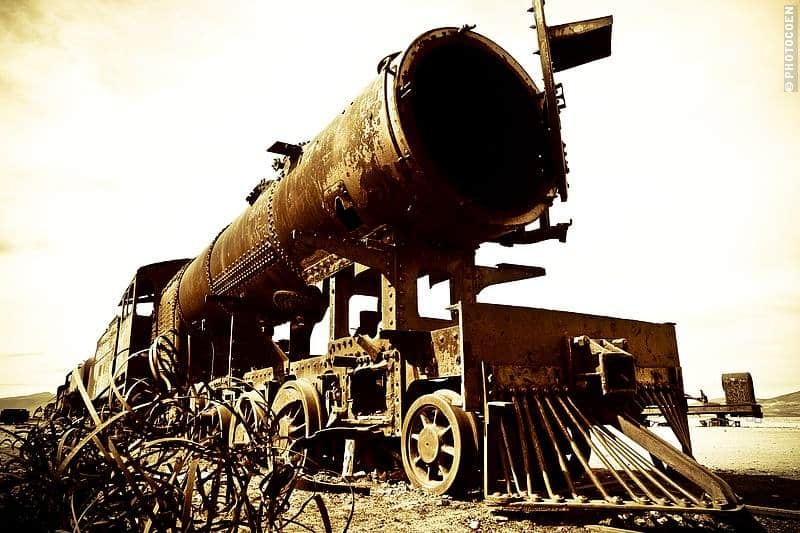 Heavy rivets and antique-spoked train wheels lie about and there are ailing, early-20th-century steam engines with their water tank missing. Coen described the cemetery as a surreal Dali landscape. The corrosive effect of Salar de Uyuni’s salty winds has had it effects. 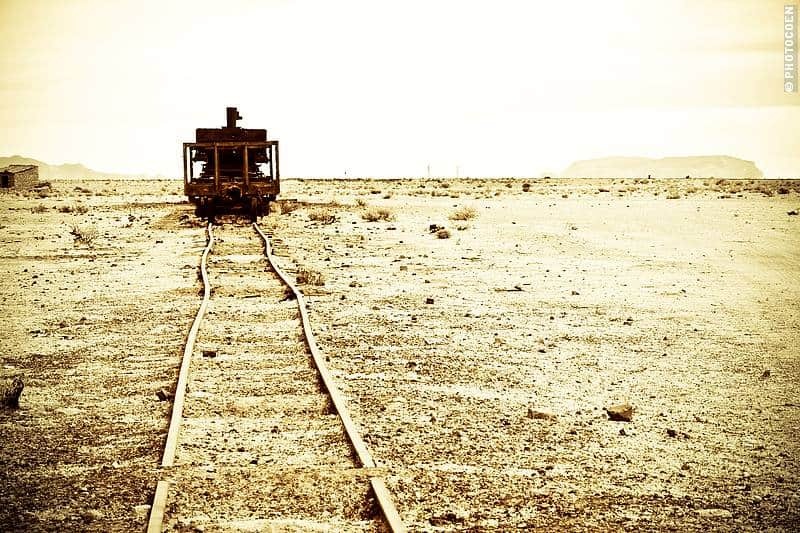 Together with the unforgiving sun and thick dust devils the trains never stood a chance against the elements. 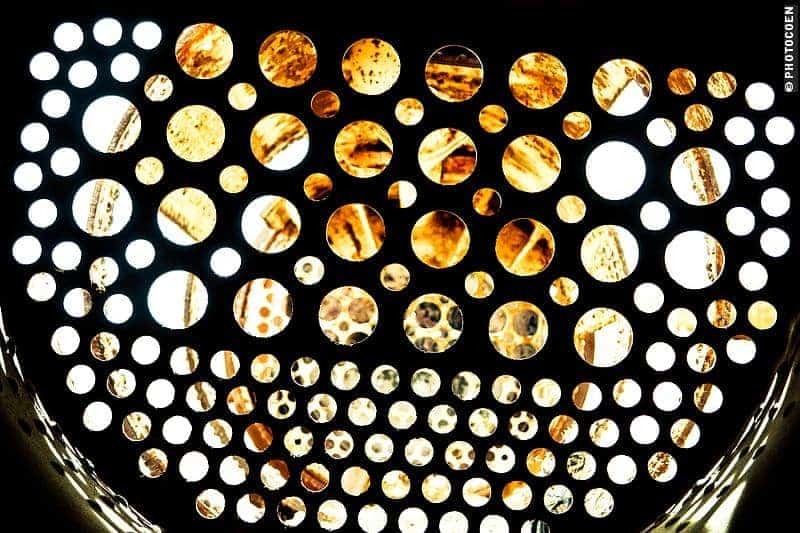 What’s so Intriguing about Keyholes? Sneak a Peek!